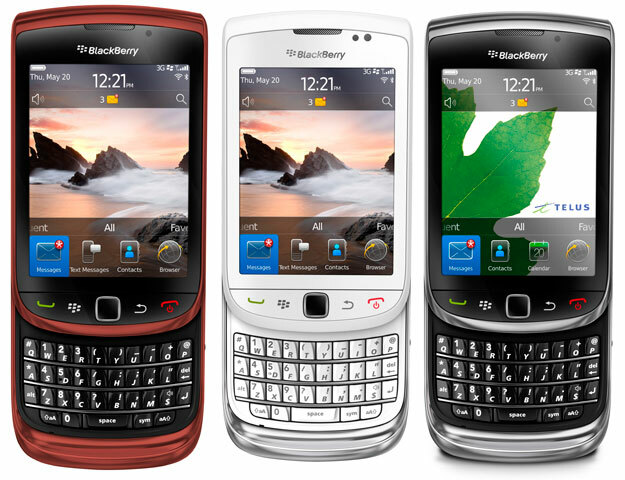 The keyboard-heavy design of most BlackBerrys to date has generally prevented them from cashing in on the touch-screen mania that has driven the market, but that doesn’t mean Research In Motion is wanting for attention. Indeed, its App World application market is already well-established, with users in 70 countries. Thirty-five million BlackBerry users have downloaded the program necessary to access the market, and they’re downloading apps at a rate of around 1.5 million per day.